Meghan Markle’s newest role is going to keep her from getting any more acting roles in the future. 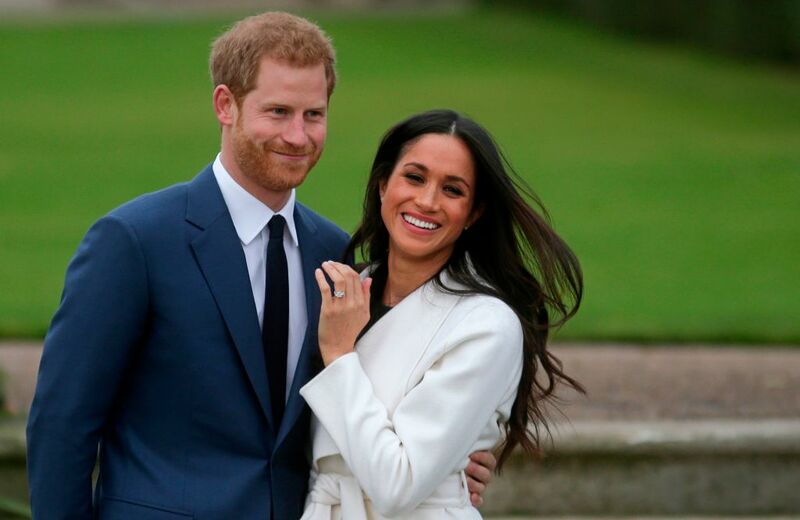 Prince Harry and the American actress announced their engagement on Monday morning and in their first joint interview as a couple later that day, Markle revealed that she would be “transitioning” away from acting. 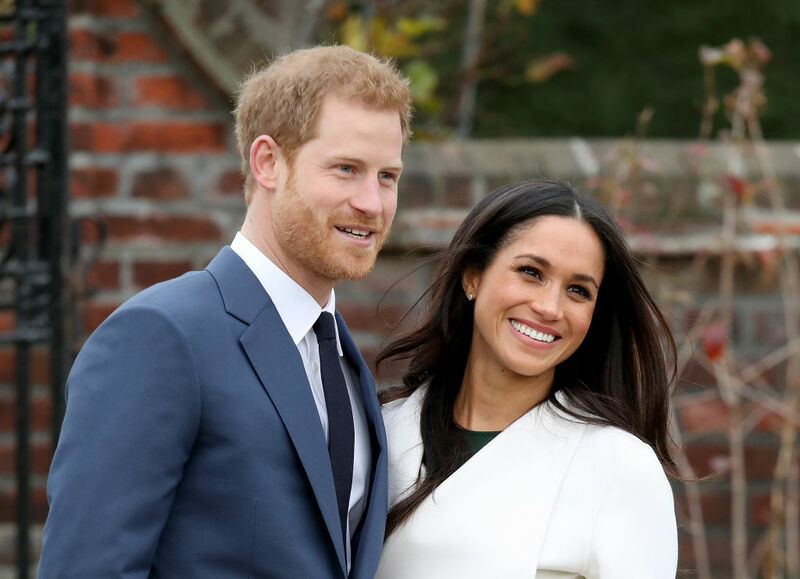 Markle, best known for her role as Rachel Zane in “Suits,” will not return for the eighth season of the legal drama and plans to step “into the role” of being part of the royal family instead. “I’m excited to really get to know more about the different communities here and smaller organizations that are working on the same causes that I’ve always been passionate about,” Markle said of her plans once she marries into the monarchy. Markle will become the Duchess of Sussex when she’s wed to Prince Harry in the spring of 2018. Surrendering her personal career as a member of the royal family is not a requirement, but the time restraints will make it nearly impossible to act. And while the 36-year-old actress is essentially quitting on a career as an actress due to the marriage, she doesn’t think of it quite like that. “If she ever goes back they would probably be conservative roles not like her last role in ‘Suits,'” Hanson told Fox News.